It is impossible for a camel to fit through the eye of a needle. This idea appropriately reflects the current Korean employment situation. While the number of young people seeking employment totals approximately 65 million, available jobs are few and far between. There is fierce competition and great importance is placed on differentiating oneself from others. With tough competition, a society that overemphasizes one's certification too much is strengthening problems of the present world; however the Korean government’s new recruitment policy is expected to tackle the situation. Meanwhile, will this new policy really solve the problem of unemployment? With the new policy comes both positives and negatives. The new policy on recruitment encourages companies to pay more attention to a candidate’s credentials like aptitude and skills for the position being offered rather than one’s relationship to the company and workers, education irrelevant to the job, and appearance. In other words, the new policy mandates the exclusion of artificial qualifications that are discriminatory such as physical condition, looks, and irrelevant education institutes. 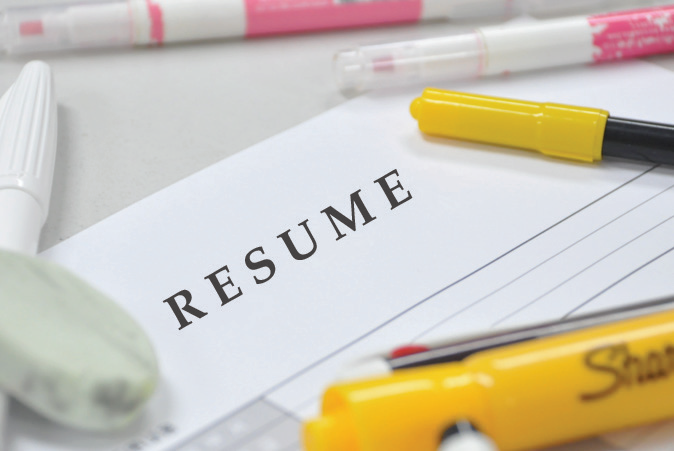 The new policy has additional factors besides the removal of the photo on resumes such as the removal of an applicant’s education background if it is immaterial to the position being offered. The government established the policy because of the excessive employment competition in Korea among job seekers. According to the Korea National Statistical Office (KNSO), the number of job seekers in June 2016 was about 679,000 people. That figure reflects an increase of 115,000 (20.4 percent) compared to the same month in 2015. This is the highest level since January 2003 when statistics were first compiled. However, there are limitative jobs which are not enough to meet the demand. Therefore, society has become more demanding and requires job seekers to have various certifications unrelated to the position or job. For example, regardless of the need for a certain level of English linguistic ability, applicants are expected to have passed the Test of English for International Communication (TOEIC) exam at unusually high levels. 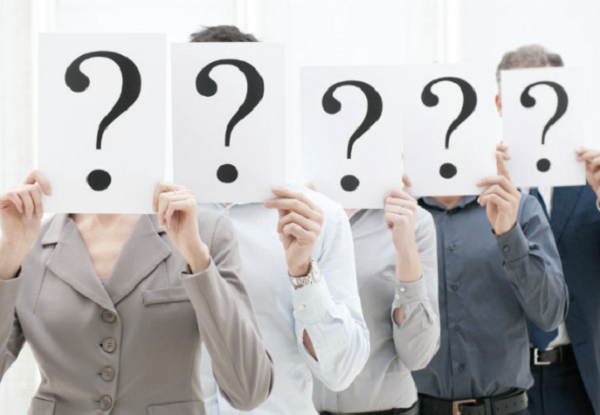 The rationale is that the test scores indicate whether an applicant is versatile. 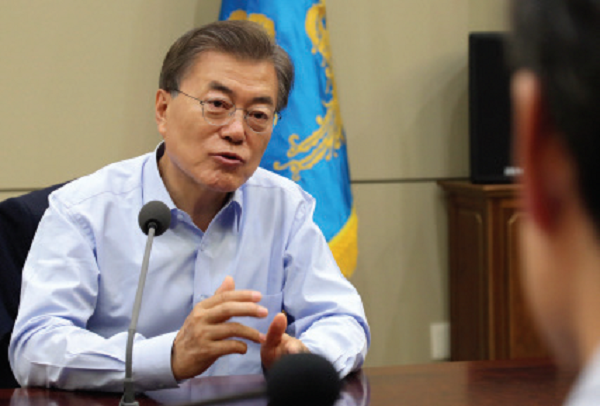 Faced with this problem, President Moon announced that “Everyone should start on the same foot when submitting an employment application”. Until today, Korean employers were permitted to ask applicants for their age, gender, height, weight, academe, birth area, and even marital status. They were free to ask for the information both on the company application form as well as in person during an interview. In this regard, discrimination often occurred when applicants with unfavorable attributes were quickly weeded out. However, the new recruitment policy prohibits companies from requesting a job applicant’s photo and information that isn’t directly related to job, including their physical appearance, family background, and the names of schools they attended unless directly related to the job. Employers are now restricted to requesting information solely related to position the applicant will hold at the company. The Ministry of Employment and Labor said it will distribute its new guidelines to all 332 public institutions. Furthermore, the Ministry will also push ahead with passing federal law so that all private sector firms follow the same hiring practice. In the meanwhile, the government is planning to distribute recruitment manuals to over 400 major firms and organize training sessions on the new policy’s requirements. The new recruitment method is expected to lead to equal opportunity, fairness, and satisfaction among job seekers because they would no longer be assessed by immaterial aspects. Lee Hyunsong, a university graduate said, “I think the new recruitment systems is good because it offers a better way of thoroughly evaluating candidates. The most competent person should get the job regardless of his/her school name. The new hiring systems will require companies to look more closely at job skills and abilities”. Public opinion among young job seekers about the new recruitment policy is positive, too. Job portal ‘Job Korea’ recently surveyed 997 job applicants and 82.2% of job seekers agreed with the government’s new policy. Also, 48.4% of the respondents predict that they will directly benefit from it. Opinion among human resources managers was similar. Job portal ‘Job Korea’ conducted a survey of 418.9 employees in the recruitment agency recently, with a total of 80.9 percent of the personnel recruiting staffs are agreed with blind recruitment in hiring from their employees. Therefore, human resources managers and young job seekers view the policy positively. Against this backdrop, Moon’s new recruitment policy is expected to push ahead with an overwhelming majority of popularity. 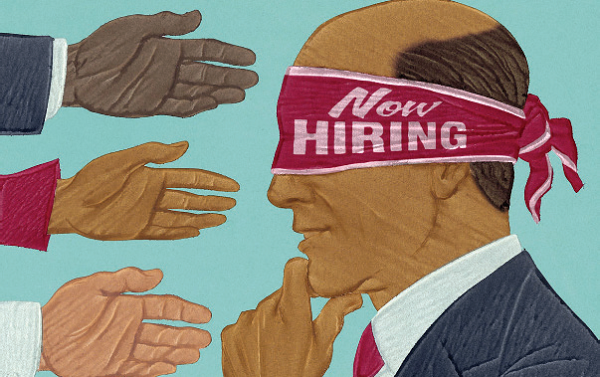 The purpose of the new recruitment policy is to level the playing field for all job seekers, but controversy over the policy’s regulations is mounting fast. Job seekers and businesses agree that there is a need for overhauling the hiring system, but they disagree with requiring all job recruitment to follow the same regulations. Last, the third concern raised is the possibility of increasing unemployment. 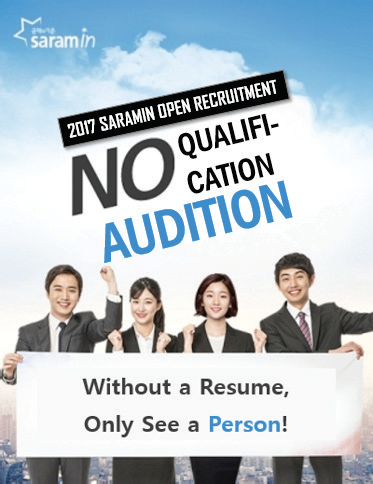 Without empirical evidence in Korea, there is no way to know if getting a job or hiring will become easier with the new recruitment policy. There are some who claim companies will only seek more selective hiring practices, which will only increase the rate of unemployment. The National Labor Roles Standards (NCS) is now overhauling its hiring tests to counter the introduction of the new recruitment method. NCS creates tests that evaluate knowledge of skills required to perform specific tasks in the industrial field and other professions. With changes to the tests and testing methods, job seekers will be forced to compete even more fiercely for a job by attaining high scores on the tests. Burying your head in the sand. This saying encompasses the employment situation today. Only addressing surface issues will not resolve underlying problems. The purpose of the new recruitment policy reflects current problems in Korean society and attempts to tackle it straight on; however, there are a number of issues it overlooks. Realization of the new hiring policy will need to guarantee harmony between reality and ideals. Therefore, more consideration is needed before the recruitment policy is implemented in the private sector. The government should work on guideline creation that best reflects public concern to make sure the policy does not fail but is accepted gradually.